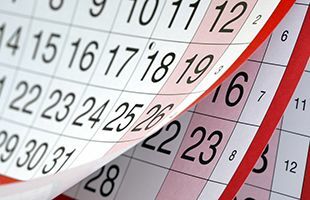 Chimcare is a local, family-owned business in the Pacific Northwest. We are experts in chimney sweeping, chimney repair and masonry services. 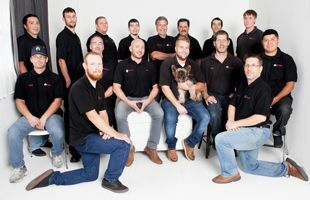 Our team has been servicing Oregon and Washington since 1989, bringing our expertise with chimney sweeping and cleaning, masonry design and construction, and other chimney care services to homes from Everett to Eugene. 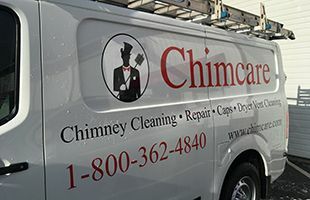 When you hire Chimcare, you can be rest assured that you will receive the highest quality of workmanship and fantastic chimney services at an affordable cost. We look forward to working with you and your family!